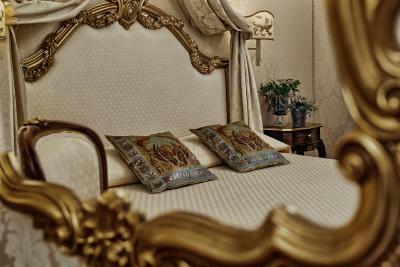 Lock in a great price for B&B Ca' Bonvicini - rated 9.5 by recent guests. 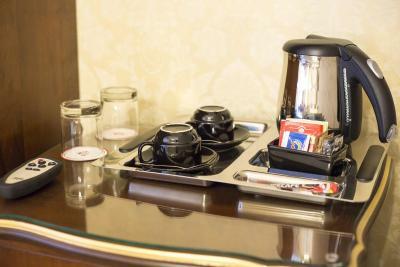 The stay was wonderful and the staff could not have been more helpful! I have a number of allergies and they were more than happy to accommodate, and ensured we were still able to have breakfast in the mornings. The decor is lovely, and really loved the location, very easy to navigate and were given tips and a map on arrival! 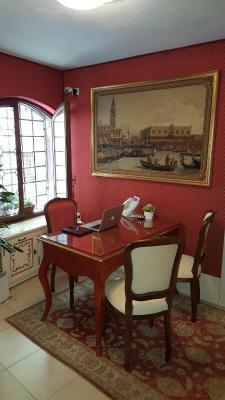 Everything was perfect.The manager was nice, the hotel is exactly as in the pictures,i would highly recommend! 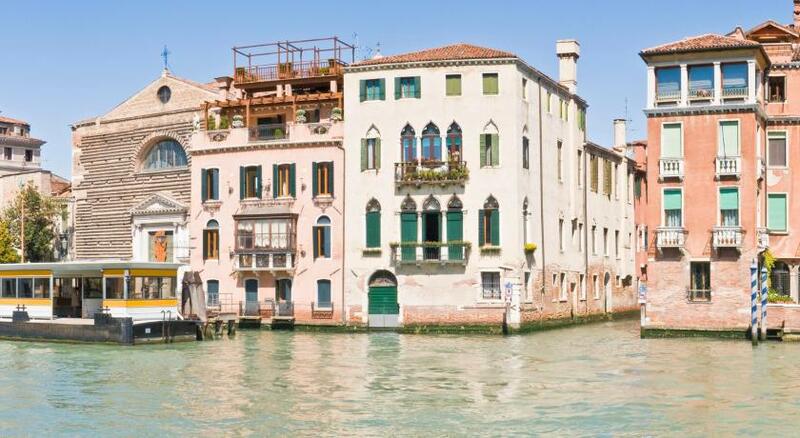 We loved the location because it was not in the center, so we were able to get away from the buzz; but easily get to all the attractions, all the vaporetto stops, the Rialto Bridge, Saint Marks. Really... it was perfect in all respects. Sabina the host, was divine. She was exuberant and accommodating. 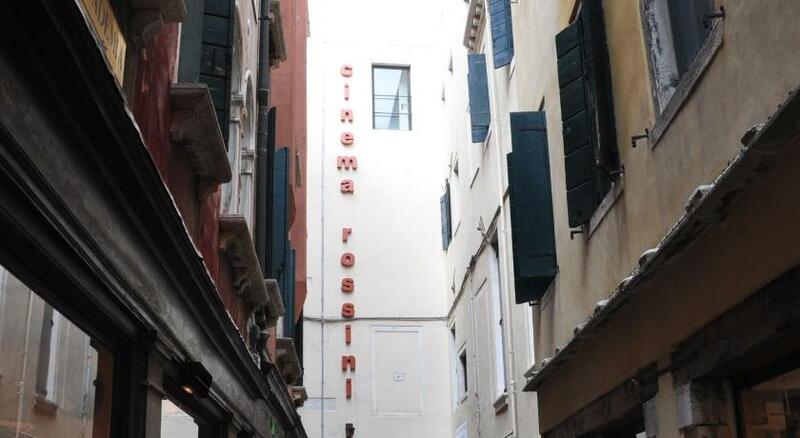 And if we return... we will definitely return to here! 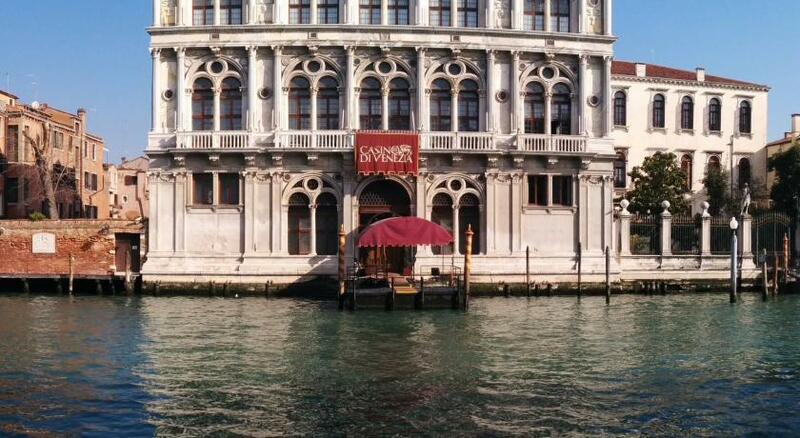 We loved our stay with Bonvicini. Staff & facilities where excellent. Kind and helpfull. Very good! Excellent place! Very good communication and helpful staff. Thank you for allowing early check in and being sensitive with our vegan diet. We loved our stay and would certainly recommend it! 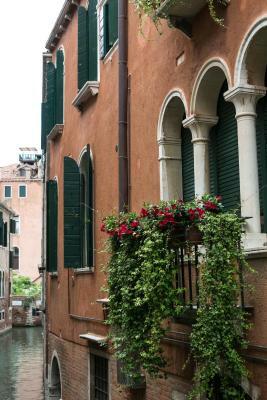 Beautiful B&B in the heart of Venice, our room had a canal view. 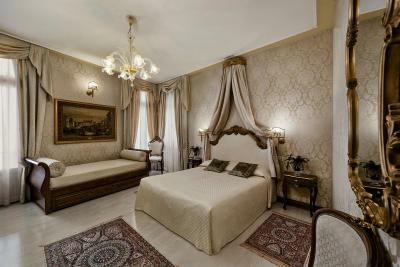 Spacious room decorated in a traditional Venetian style with lovely modern, clean ensuite. 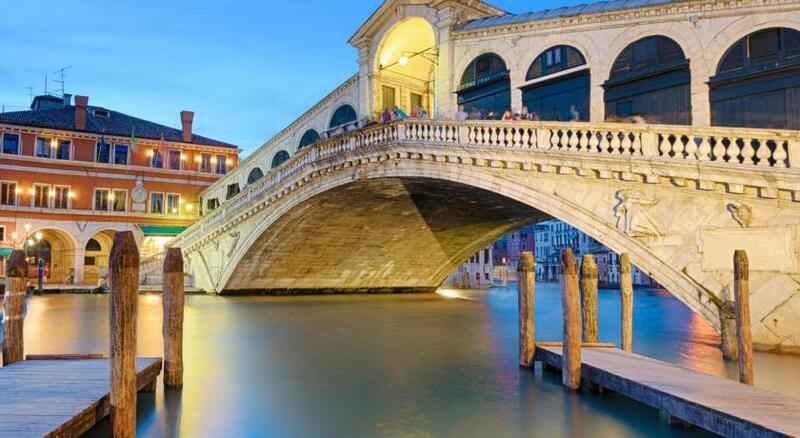 Five minutes walk to the Rialto Bridge and 15 minutes walk to St Marks Square. Continental breakfast delivered to our room every morning and the owner gave us a map with restaurant and bar recommendations for a real Venetian experience. Our favourite restaurant was La Zucca. Would highly recommend this place and will be definitely coming back. 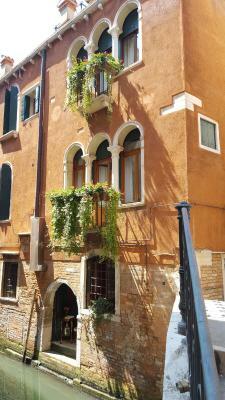 Wonderful little hotel with an Italian charm. 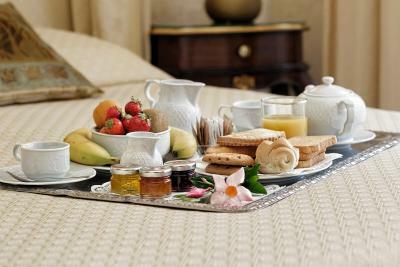 The hotel served breakfast in bed!!! Not many of us had accustomed to such service! We really enjoyed our stay there! 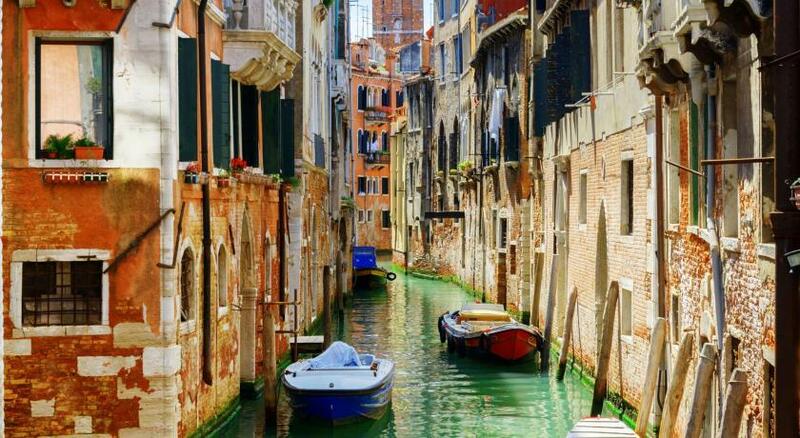 Lovely authentic Italian feel & a great location. 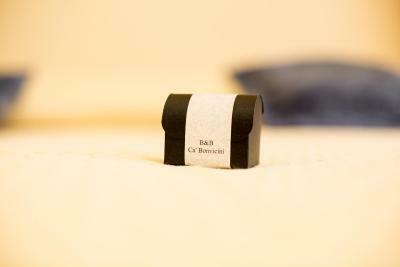 Excellent recommendations from Sabina for local restaurant's & visits. 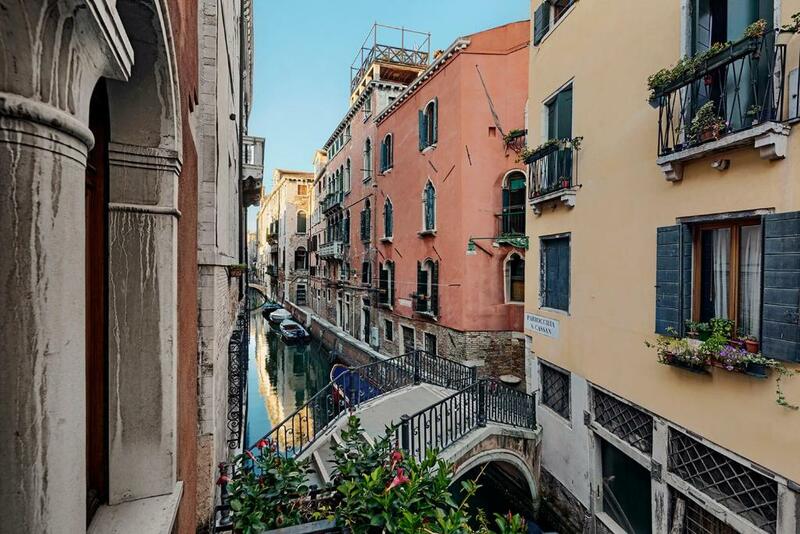 One of our top picks in Venice.Centrally located in Venice and with free WiFi throughout, the B&B Ca’ Bonvicini is only a 7-minute walk from the famous Rialto Bridge. 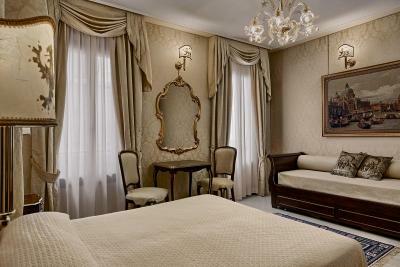 The property's Venetian-style rooms are spacious, and some of them offer canal views. 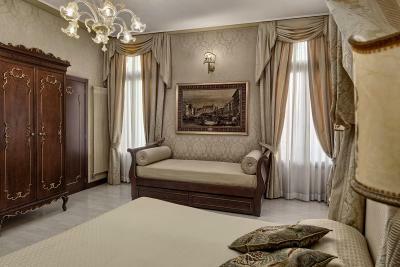 The rooms are adorned with Baroque curtains and furniture made of walnut. 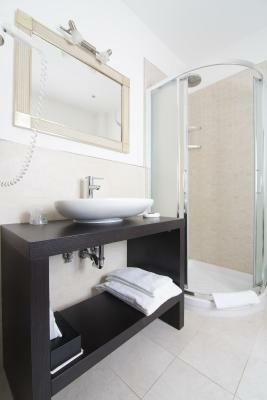 Each room comes with a large bathroom with shower, a work desk, and satellite TV. 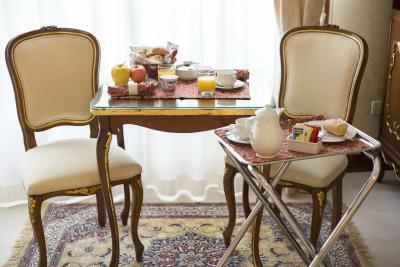 Breakfast at the Ca’ Bonvicini is Italian style with sweets, coffee, cakes and fruit juice. 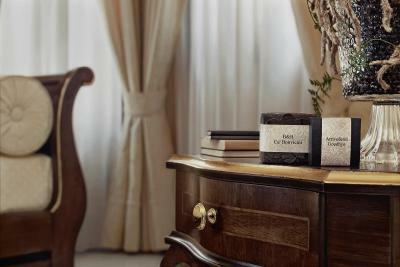 It is served daily in the guest rooms. 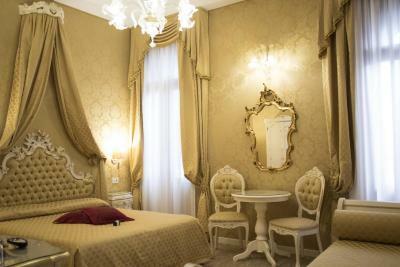 The B&B is surrounded by traditional restaurants and bars. 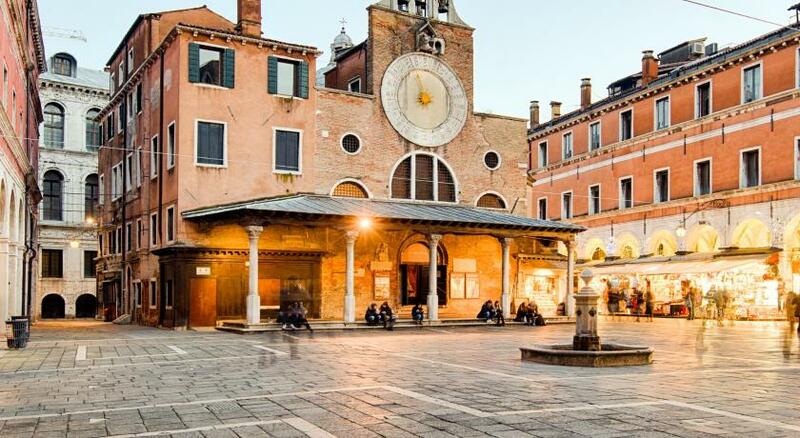 Piazza San Marco is just a 15-minute walk away. 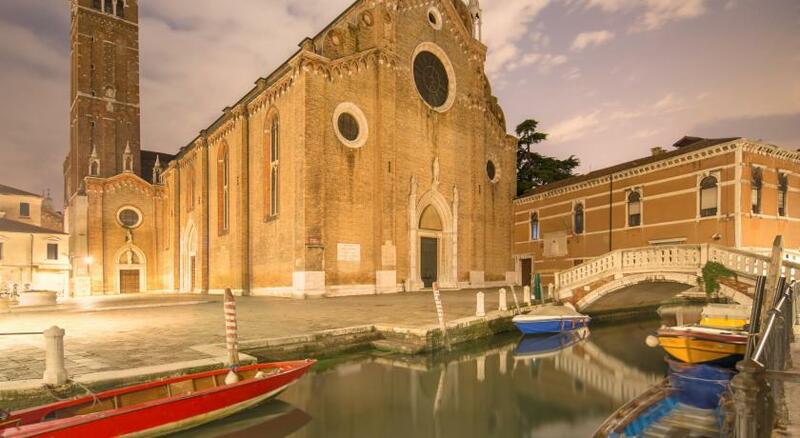 Santa Croce is a great choice for travellers interested in atmosphere, sightseeing and city walks. 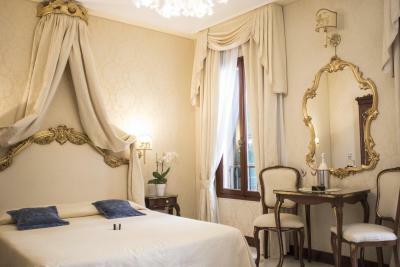 B&B Ca' Bonvicini has been welcoming Booking.com guests since 14 Jun 2011. 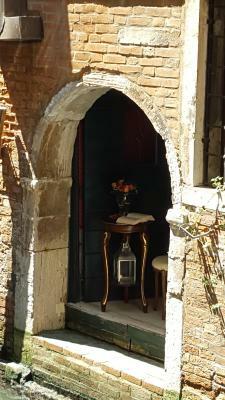 When would you like to stay at B&B Ca' Bonvicini? 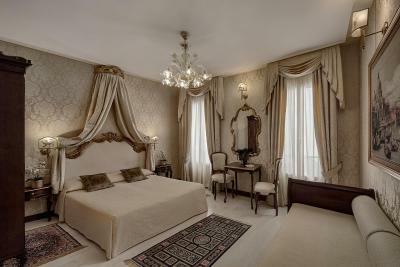 This elegant room is decorated with antiques and luxury materials. It offers free Wi-Fi and satellite TV. 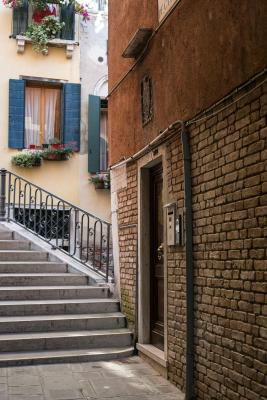 Property surroundings – This neighbourhood is a great choice for travellers interested in atmosphere, sightseeing and city walks – Check location Excellent location - show map Guests loved walking around the neighbourhood! 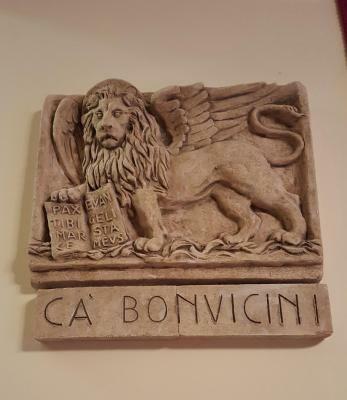 House rules B&B Ca' Bonvicini takes special requests - add in the next step! B&amp;B Ca&#39; Bonvicini accepts these cards and reserves the right to temporarily hold an amount prior to arrival. B&B Ca' Bonvicini accepts these cards and reserves the right to temporarily hold an amount prior to arrival. Guests must be quiet between 23:00 and 05:00. The b&b owner was always available whe we had questions and the bed was the most comfy we have experienced in our travels. A delightful place to stay. The room was very spacious. 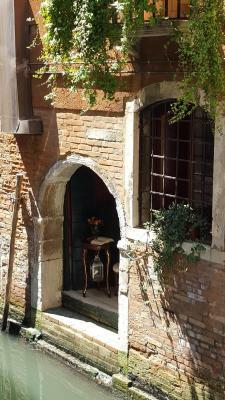 My wife and I spent 3 days at the B&B Ca' Bonvicini in Venice, and we have to say we loved our visit! 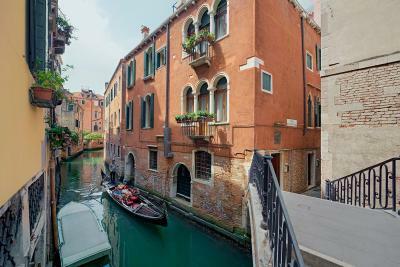 We booked a Canal View double room (top floor balcony in the attached picture) and were not disappointed with our room. 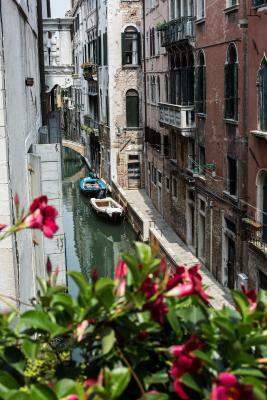 We had a lovely view of the canal, and the automatic shutters on the windows ensured we had privacy / shade. 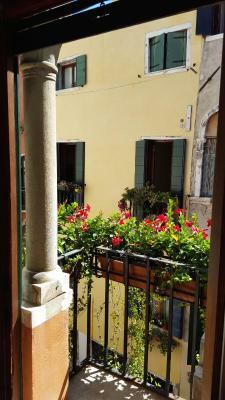 The B&B is located a short walk to the Rialto, and overall you will find Venice to be fairly walkable (nothing was ever more than a 30 min stroll in our experience). 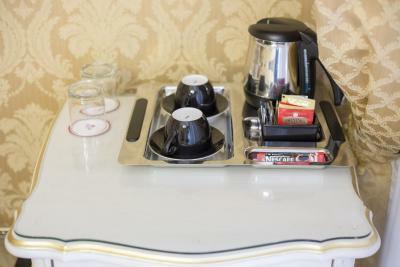 Sabina at the desk was lovely, and the fresh breakfast each morning was a great way to start our day. 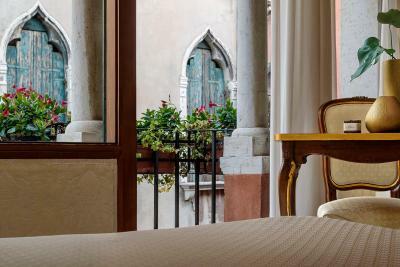 The B&B provided us with a local map of their neighborhood showing their favorite restaurants and bars, a guide book for Venice itself, and a map of the city, all of which were unexpected and much appreciated! 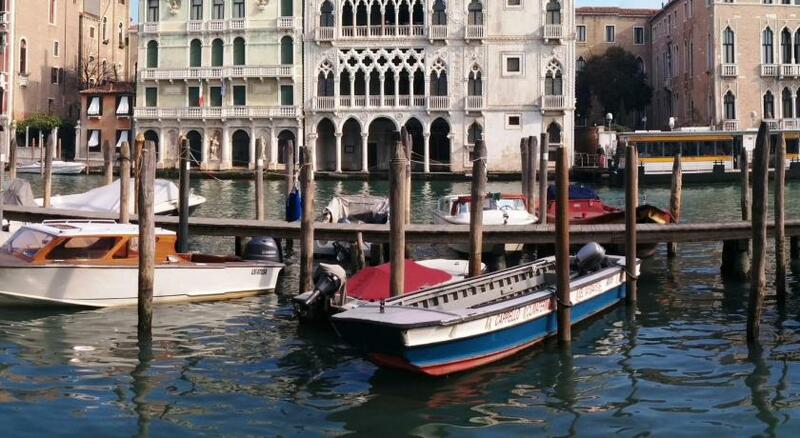 Elevators would be nice but it's Venice so don't expect that anywhere. Instead of being hangry and having to decide where to go, breakfast was ready by 8am and delivered to our room. It was a nice, light way to start the day. The location was very convenient yet in a quiet location. 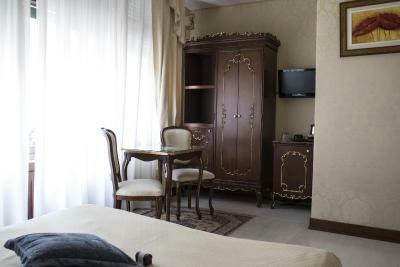 It had everything we needed but we don't require a lot and don't spend a ton of time in the room when we travel. Great value for what you get and what you pay. 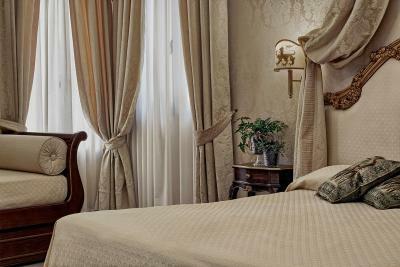 Staff was also incredibly helpful and the check in process was easy, which we were slightly concerned about since we arrived late at night. The bed was a little hard, and found the pillows a little lacking - one was brick hard and the other was very minimal (possibly just personal preference). at times the room felt a little cool. having breakfast in the room was good. Great Location. Very clean. Lovely staff.